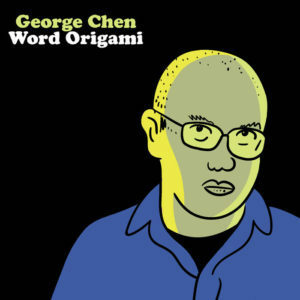 George’s first comedy EP, Word Origami, is now available on iTunes, streaming sites, and as a download for Sup Doc Patreon supporters! He had a nice interview on KQED Arts with Kevin Jones last week…. On Ep 61 Paco Romane and George Chen sat down with comedian and actor Ahmed Bharoocha to talk about the documentary Detropia. 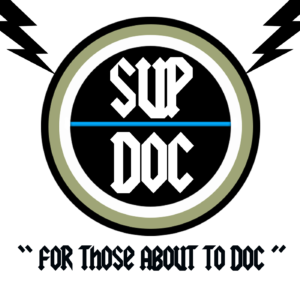 Sup Doc Picked As A Top 10 Podcast! GuideDoc: Curated Docs. Discover and watch the world’s best hand-picked and award-winning docs from around the globe. New must-see documentaries each week! We show films with the capacity of turning anyone into a lover of the genre. Documentaries featuring shine light on hot topics or telling little but compelling stories, festival trotters or hidden gems, we have them all! At GuideDoc we are a team of documentary lovers that take very seriously the selection process of our films in order to amaze our spectators, avid consumers of the genre and with no time to waste. 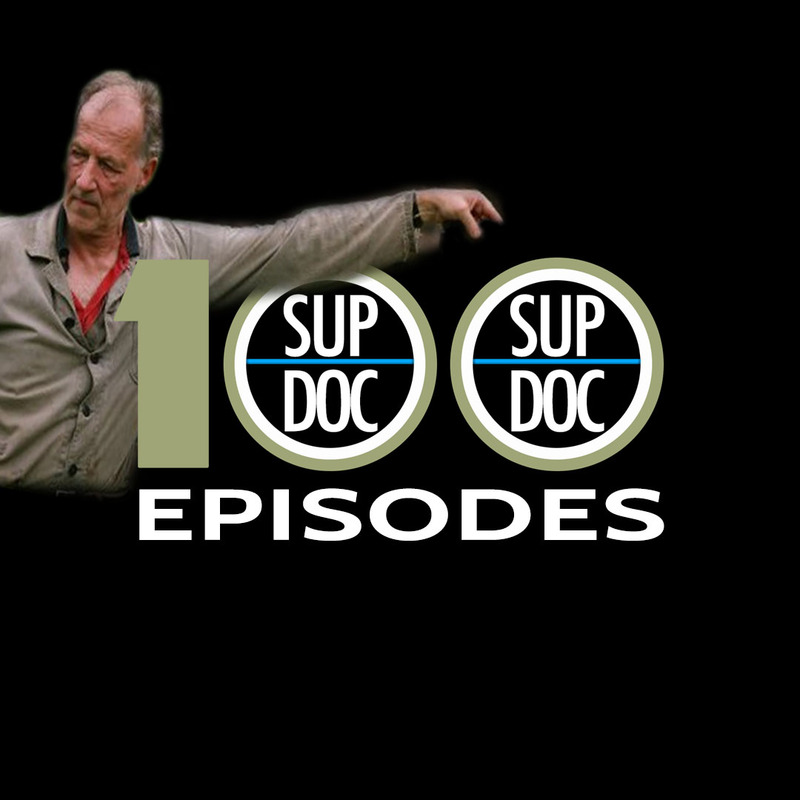 Our only rule is to have ground-breaking documentaries made by professionals storytellers.